Tired of entering your car to a hot leather seat or a cold metal buckle? 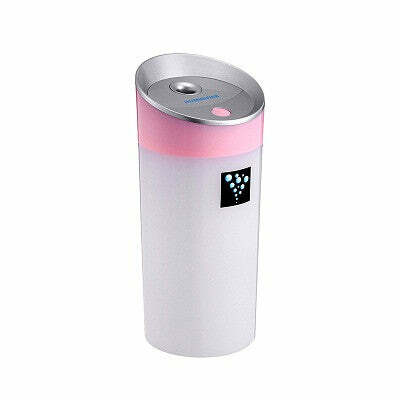 Want to have the humidity set every time you enter your car? 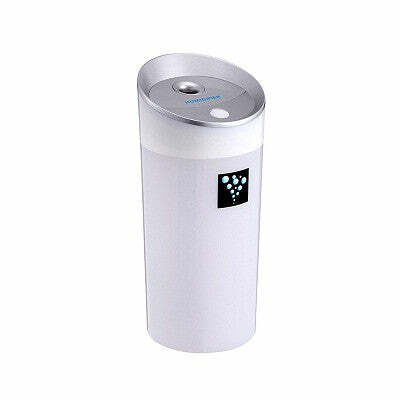 With the relaxing Car Humidifier, you can always have moisture in your air by simply plugging it in with a USB. 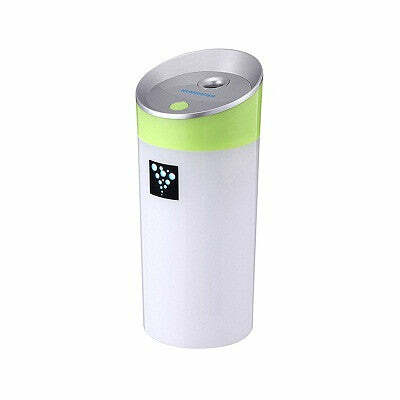 Elegant and simple to use, your car will prevent the spread of airborne diseases, dry skin, and always be at perfect temperature. Click "Add to Cart" and enjoy your drive everyday.